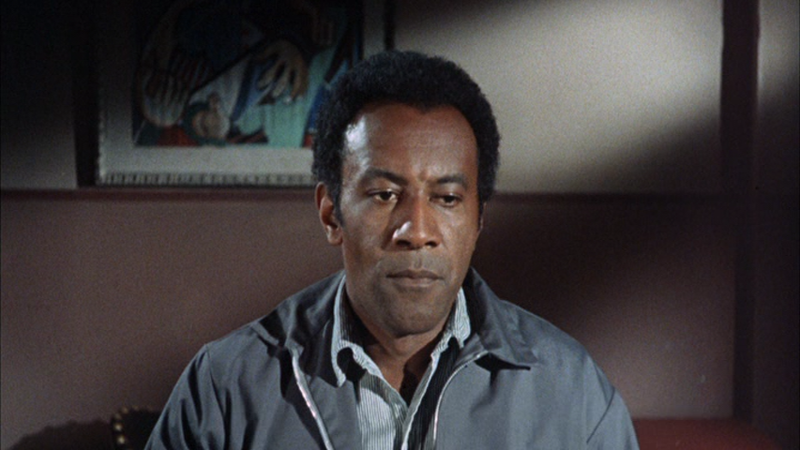 James Lake (Raymond St. Jacques, Cotton Comes to Harlem) is an escaped black convict imprisoned for a murder he didn't commit. 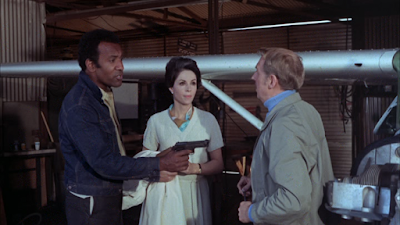 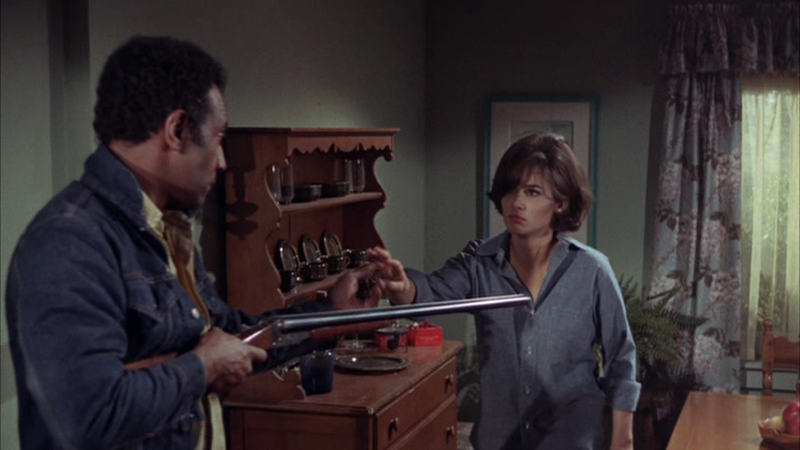 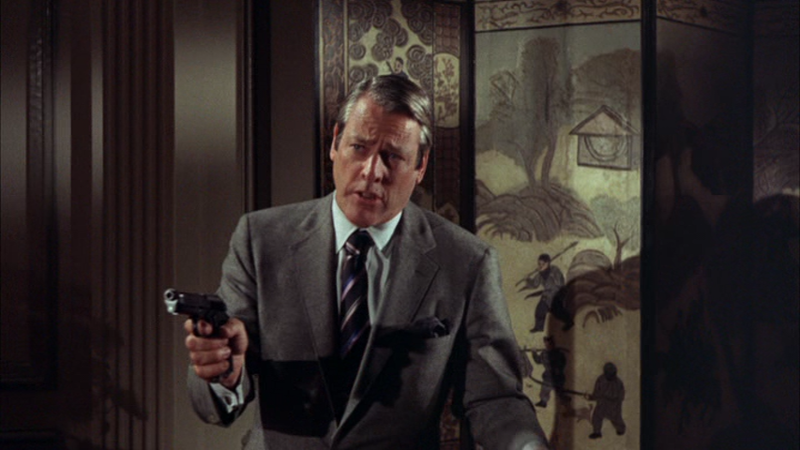 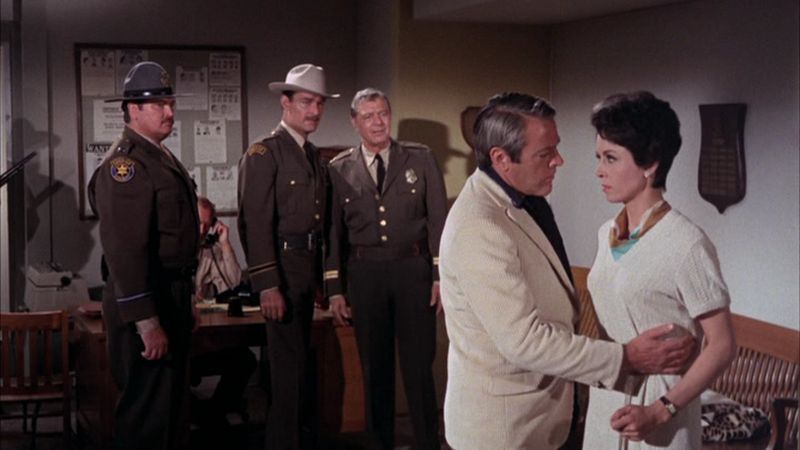 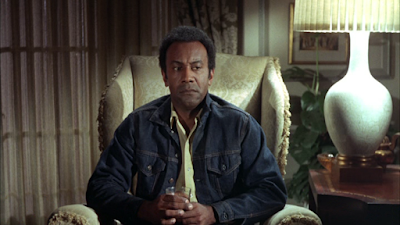 Leslie Whitlock (Kevin McCarthy) offers James money to kill his wife, Ellen (Dana Wynter). 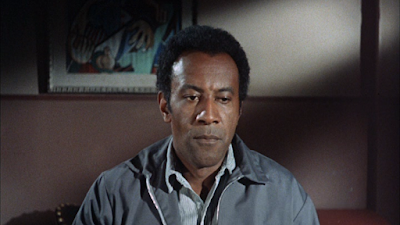 He declines and tried to look up his old flame Lily (Barbara McNair), but discovers his own brother is now married to the sultry nightclub singer. 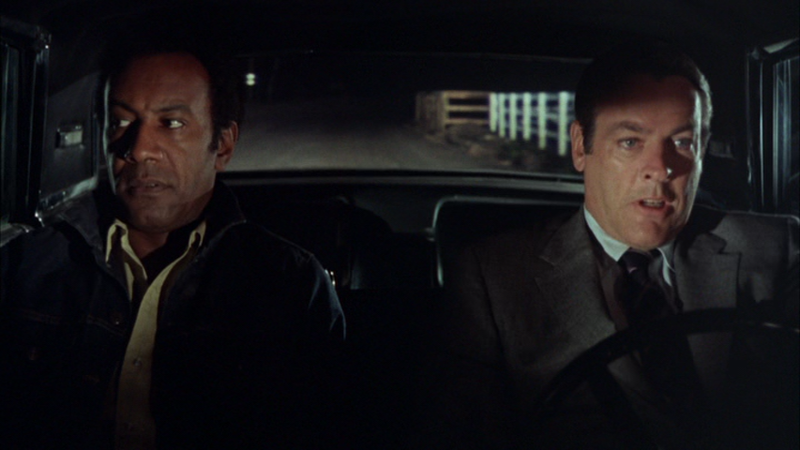 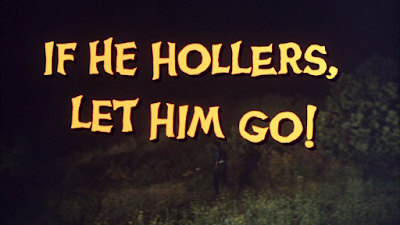 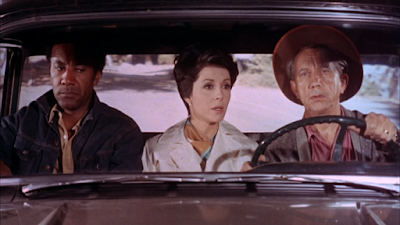 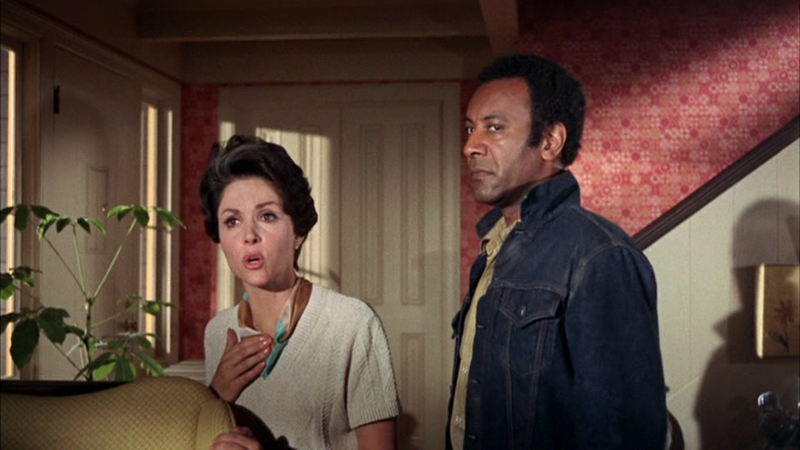 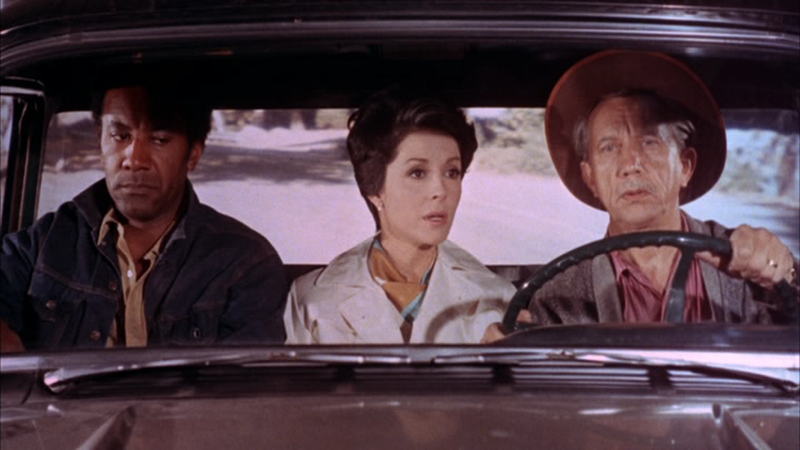 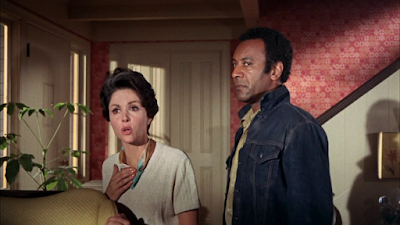 James returns to Leslie, and the trio travel toward a mountain retreat. James and Ellen escape and try to find the murder who framed James years before. 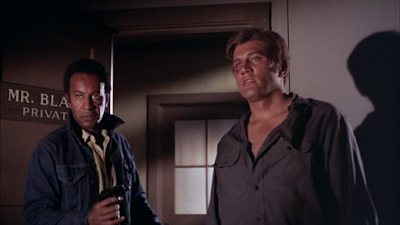 He experiences prejudice from the police and civilians alike before the trail leads to the man who set him up. 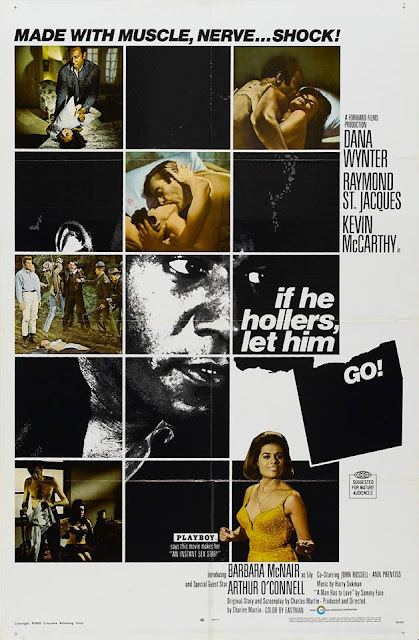 Based on the best selling novel by Chester Hines. 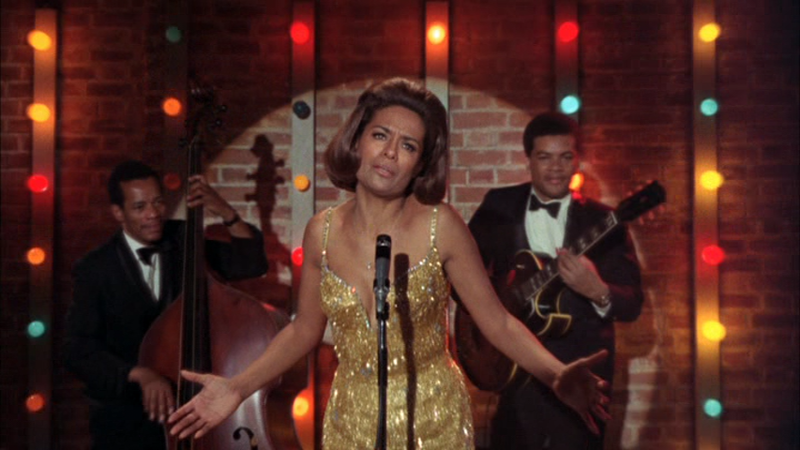 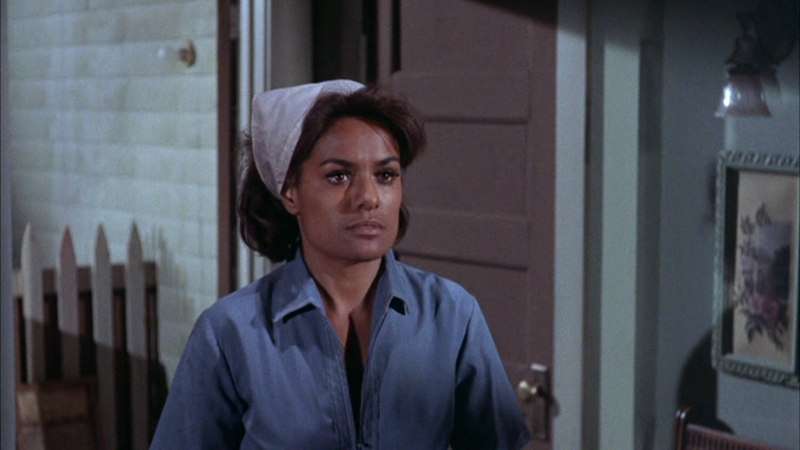 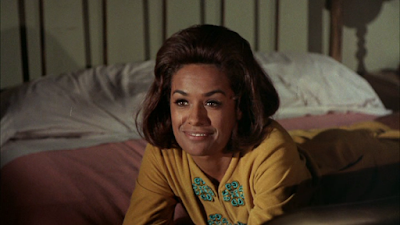 Labels: 1960s, 1968, Black Cinema, Blaxploitation, Crime, Drama, U.S.A.